Today we’ve got another installment in our entertaining essential series! If you’re just joining the fun you can catch up on some of our past publications here: Carmen, Jessica and Sara ). 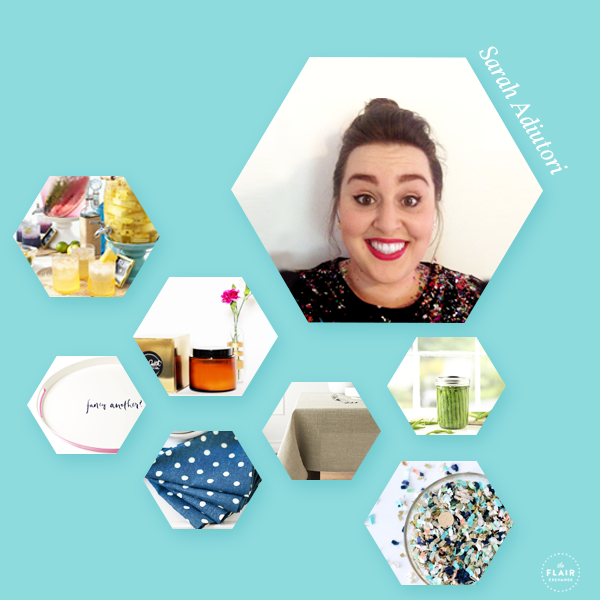 Today we’re chatting with Sarah from Weekend Pursuits, and if there’s one thing we love around here, it’s the weekend! On her blog, Sarah shares all the necessities for Saturday through Sunday crafting, imbibing and recipe testing. Below you’ll find all of her must haves for weekend soirees. 1. 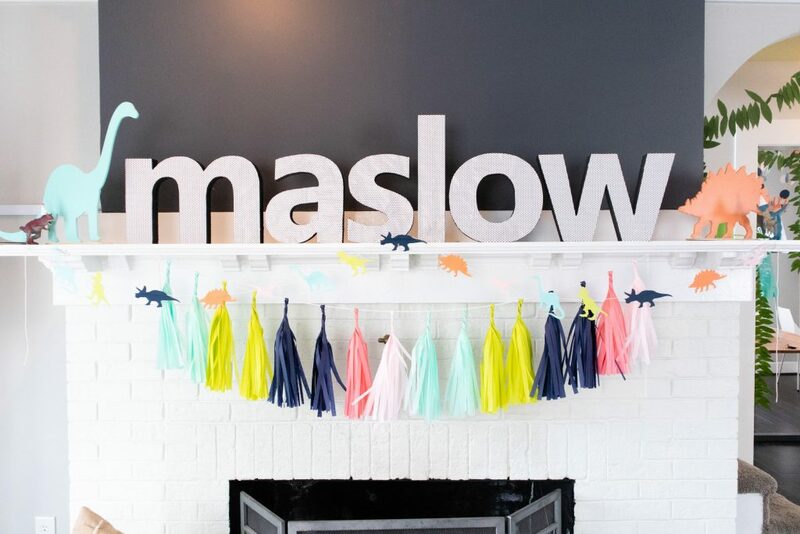 Confetti – To get everyone excited for the party and hint at the theme for the night, I usually toss a generous pinch of confetti in each invitation. Then on the day of the party, I sprinkle it throughout the party zone for a little extra pizazz and sparkle.The next morning when its time to clean up I don’t look at the confetti as a hassle, but rather I relish it as a reminder of a wonderful evening. 2. Drink Dispenser – When you are hosting a party you have enough things to worry about and fuss over, that is why drink dispensers are indispensable! 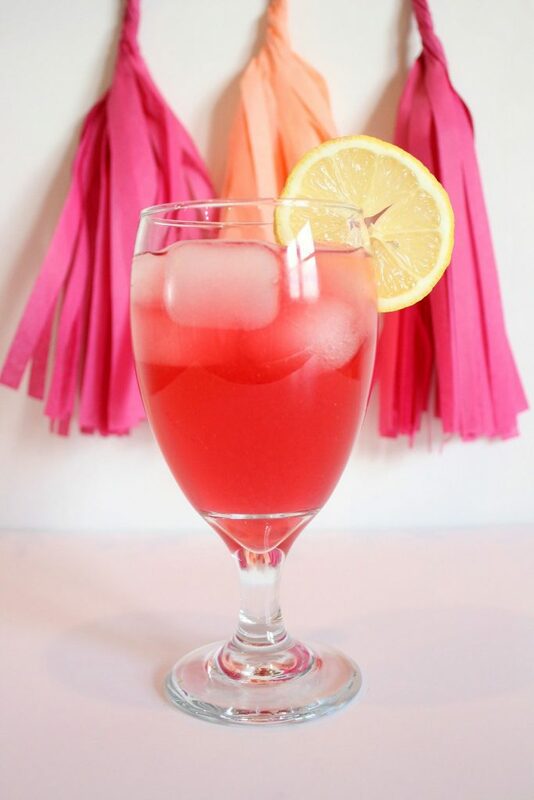 I usually opt for a crowd pleasing signature cocktail (like this one or this one) and let guests help themselves, while I attend to other things. 3. Trays – Inevitably you will always need to ferry something back and forth, trays are helpful for that task, as well as, corralling items, like this or this. 4. Mason Jars – These little guys are a party workhorse! You can use them as vases, drinking vessels, to hold utensils or candles or you can even make desserts in them. scent of the candle doesn’t overpower the food or cause sensitive guests to become sneezy. that the table won’t be super busy. 7. Linen Napkins – When possible I like to cut down on my environmental impact, so when entertaining I often forgo the disposable utensils, napkins and plates and use items, like linen napkins, that can be reused again and again.